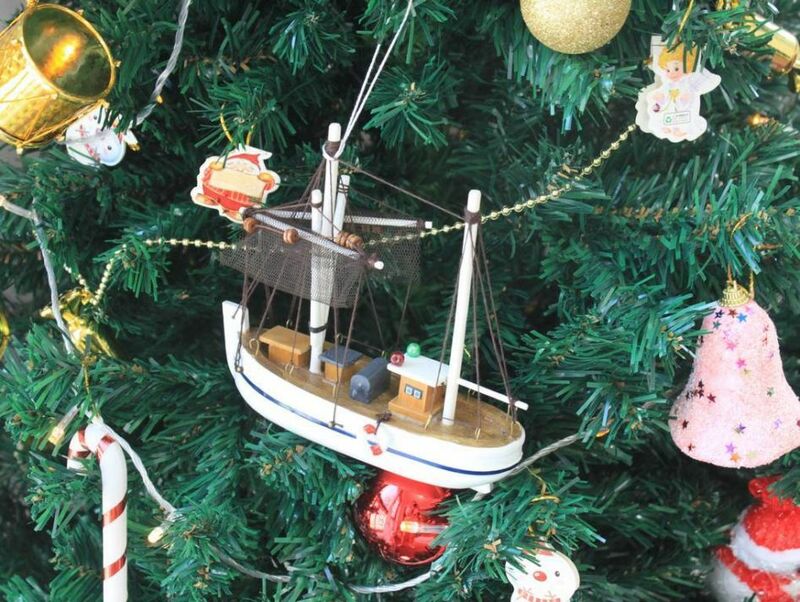 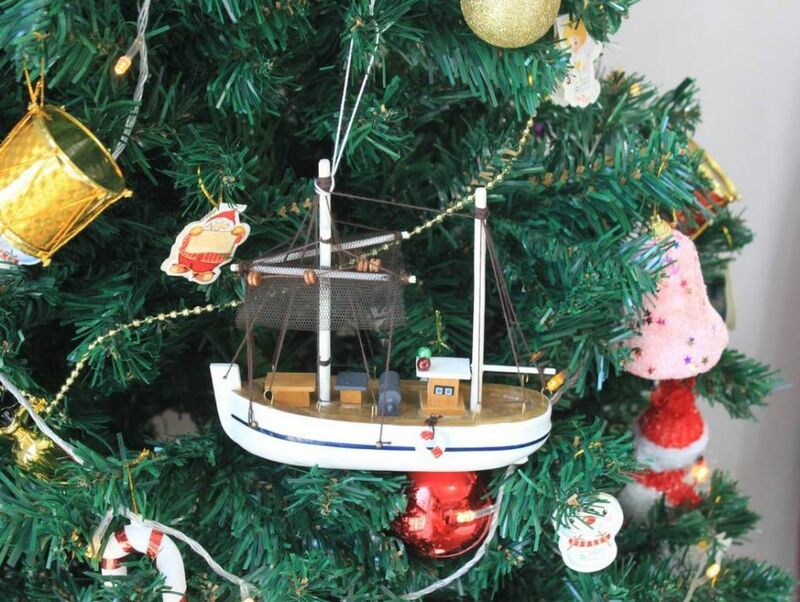 Prepare to harvest the fruit of the sea with this adorable Fishing R Us Model Fishing Boat Christmas Tree Ornament. 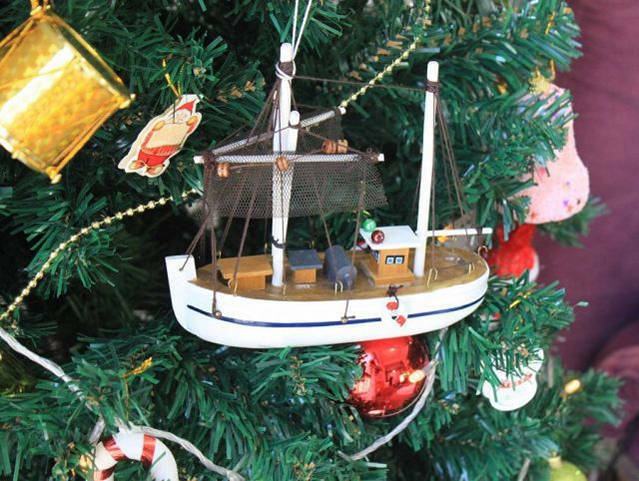 Whether your catch is fish, crab, shrimp or lobster, you’re sure to come home with a full catch aboard this model fishing boat. 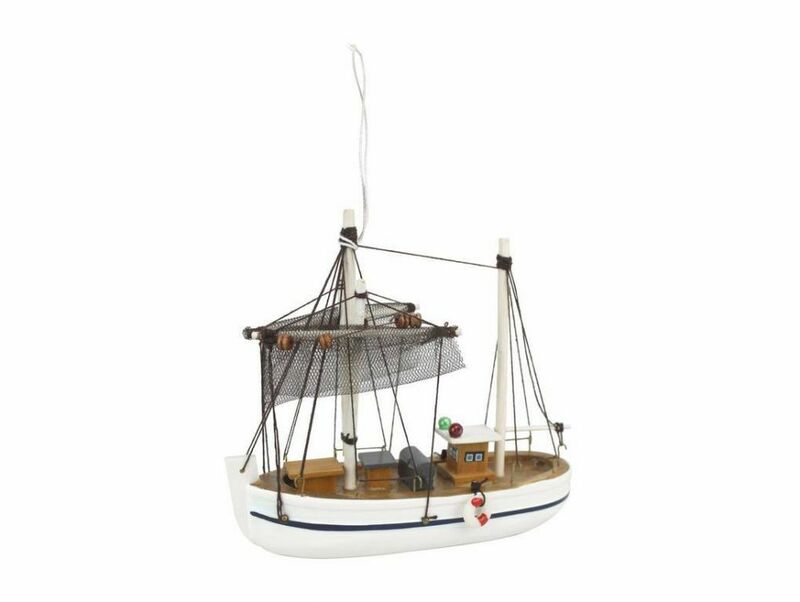 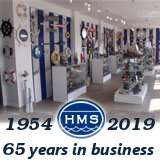 A wonderful piece of nautical décor for any beach house, sunroom or office, the fine craftsmanship and excellent features of this model fishing boat make it impressive for display to friends and family.